Home | Blog > Looking for Landrover Freelander 1, 2 and 3 spare auto parts? The Land Rover Company introduced the Freelander 1 in 1997 titled as L314 as a compact SUV. It was introduced in both 2WD and 4WD versions fitted with superior Freelander spares parts. The second generation Freelander 2 named as L359 was launched in 2006. This was followed by LR2 that was introduced in 2007 in North America and as Freelander 2 in Europe. In 2008 the version was called LR2 HSE. Freelander retained the monocoque structure like as others but had better designing and Freelander spare parts. Many Freelander models were introduced fitted with Freelander parts featuring five-door estate, three-door softback, hard back and commercial van variants. It was more capable with better spares and parts. Though not the most economical in the 4x4 segment; the Freelander made its mark with its nifty parts and impressive interior design accessories. The Freelander 2 variant was quieter, smoother, powerful, efficient and spacious. The Freelander 2 variant had more room, power, efficiency in comparison to Freelander 1 and its factory production came to an end in 2014. This allterrain vehicle displays robust design and is street smart as well as a country favorite. New Freelander vehicles come with warranty and roadside assistance package. Check in on Freelander parts for sale with our online store catalogue on UKAR AUTO to get Freelander 1 spare parts, Freelander 2 spare parts. Be assured to have made the best choice when you get Freelander parts from us. In UKAR AUTO we have Freelander parts for sale with a selection to choose from the online catalogue for getting your vehicle to best form. Freelander variants displayed unibody structure though with a design having body on frame with a screen angle and curved shape. But the best part included more than 16 patented features. Some of the features were Reduction Drive and fixed ratio transfer. Likewise Hill Descent Control system, special function of ABS, Traction Control System was adapted for better off-road capability. Freelander 1 too featured unibody structure just like other SUV crossovers. They were better off-road with finesse in rich interiors. Most of the Freelander variants featured added front valance, side trim, Alpine 440-watt 14 speaker surround sound audio, 19 inches wheels, luggage nets and audio system. It too featured load retention net, head phones, centre armrest, cooler/warmer box, coat hanger, cargo barrier and divider etc. The catalogue has bike roof rack, tow hitch, glossy black grille bars, Ipod link lead, Ipad holder, coat hanger, bulb kit, LED signature strip, seatback stowage and sunshade. It also had leather steering wheel, rear view camera system, Meridian sound system, climate control system, stadium seating, 7 inch touch navigation screen and new dash board finishes. Most importantly it had 5 star Euro NACP rating. Freelander spares and parts were fitted to support better aspects such as better ground clearance, upgraded interiors, revised Terrain Response System and off-road performance. Advanced technology options set apart these variants with the stop-start technology and decreased carbon emissions and less fuel usage. It had a starter motor that could also function as a generator and this helped to use reserved energy to start the engine in a more efficient manner. A 2WD and 4WD versions of the Freelander 2 eD4 was introduced in 2011 fitted with Freelander 2 parts. This variant was revamped with a new internal piece and grille in 2014. The Freelander 2 offered more ground clearance compared to other Land Rovers with enhanced interiors and safety systems. It had an improvised version of the active on-demand coupling known as Haldex’s 4th generation along with Terrain Response system. Freelander 2 too featured amazing spare parts such as the steel under shield and rear bumper tread plate. It also had bright finish mirror caps. It had sports styling look package, alloy wheel options, roof rail kit, child seats, protective coverings and powered tailgate etc. 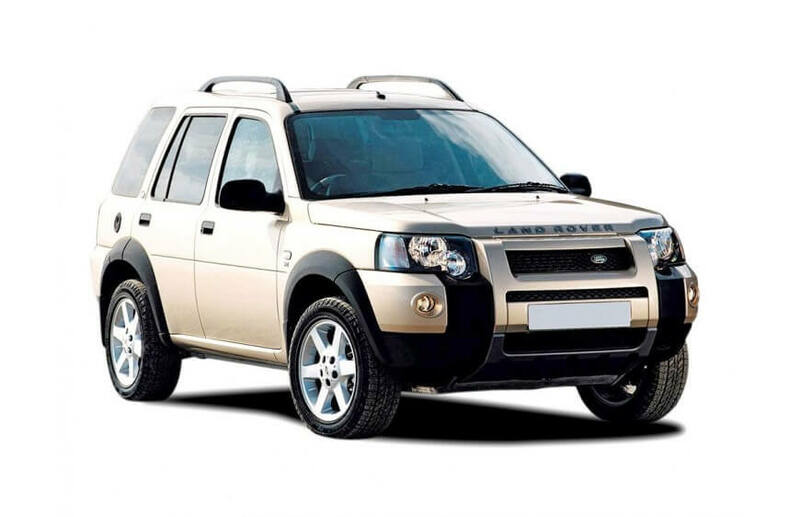 Get all genuine and classic spare parts for all models of Freelander variants, visit UKAR AUTO. Check the Freelander parts catalogue online for on sale and keep your vehicle in top form for lasting comfort. Glance through the Freelander parts catalogue to know the different dimensions, prices and quantity. Look for external parts for windscreen, side lights, led lights, fog lights, doors, badges, xenon headlamps, door handles, fixed side steps and fuel filler caps. Check the anti-theft sensors, wind reflectors, fobs, bonnet handles, hoods, tow clips, mud flaps, mirrors, grille badges, decals, glass channel, shafts and props etc. You will find all interior parts for ignition controls, pedals, seals, breaks, calipers, engines, wipers, reflectors, shock strut and wind washer. The list includes axles, plugs, grommets, studs, nuts, cup holder inserts, clips, regulators, bushes, sensors, shock absorption parts, latch finisher, side tubes and throttle body heater. Also listed are Freelander parts for tailgate, thermostat, reservoir bottle tank, seal, gaskets, ABS parts, injection pump, battery, fans, compressor, dryer, hose, transmission pipes, pulleys, pistons, radiators, stabilizers, filters etc. You can get all parts on Freelander parts catalogue online for Freelander 1, Freelander L314, Freelander 2, Freelander LR2, Freelander 359, LR2 HSE variants. 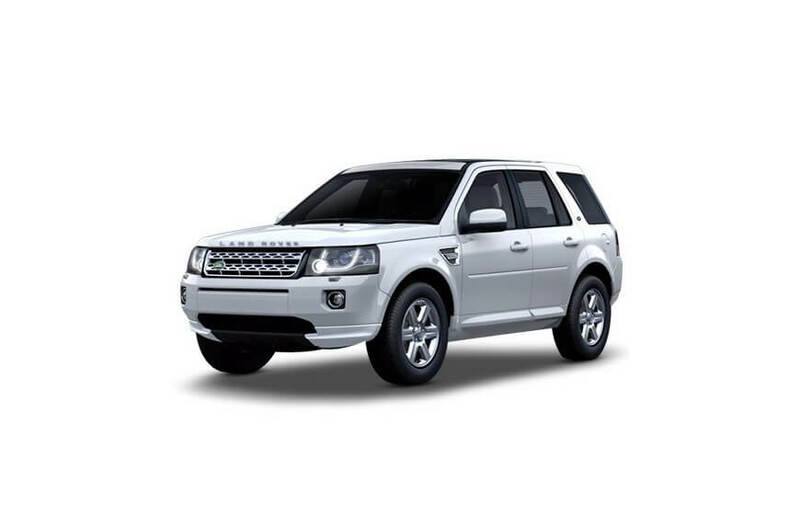 Look for the Freelander parts on sale at UKAR AUTO for attractive offers featured on our online catalogues for all your Freelander 1 spares and Freelander L314 spare parts. Or you can just or dial 1 (844) 344 11-77 for best help.